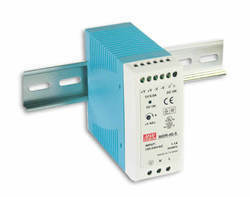 AC input range selectable by switch Protections: Short circuit / Overload / Over voltage / Over temperature Cooling by free air convection Can be installed on DIN rail TS-35/7.5 or 15UL 508(industrial control equipment) approved LED indicator for power on100% full load burn-in test Fixed switching frequency at 55 KHz. 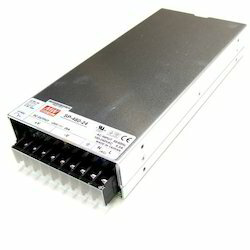 The Meanwell Open frame Medical Smps used for Medical products Neonatal equipments. 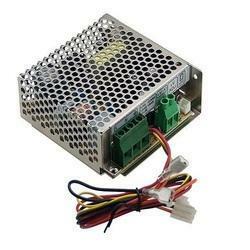 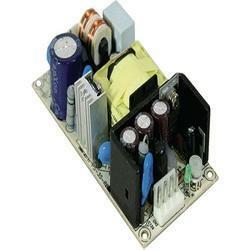 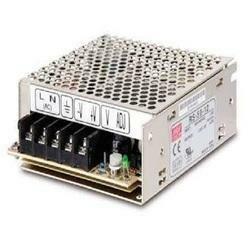 HEP Series Enclosed Switching Power Supply. 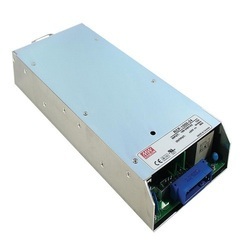 Item Code: NES-15-24Meanwell SMPS Universal AC input/full range Protections: short circuit / overload / over voltage / over temperature Cooling by free air convection. 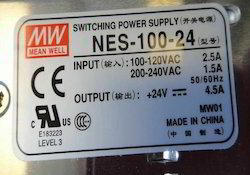 100% full load burn-in test. 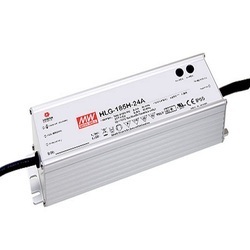 The Meanwell LED Driver-HLG-C demand amongst our clients is quite high. 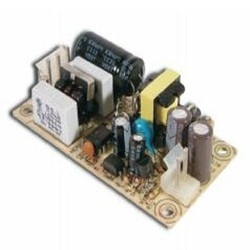 Manufactured as per the set industrial norms, by reliable manufacturers, its quality is always maintained. 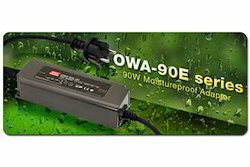 Owing to the best quality of raw materials used in its making, the offered meanwell has a highly commendable functionality and longer lifespan. 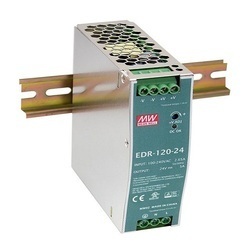 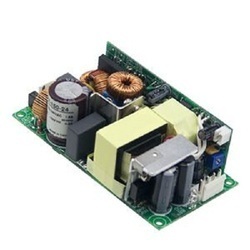 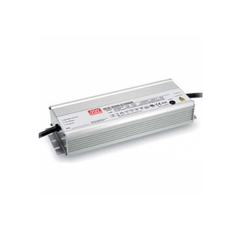 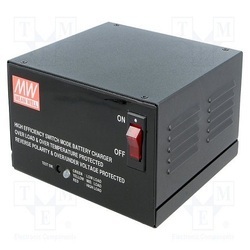 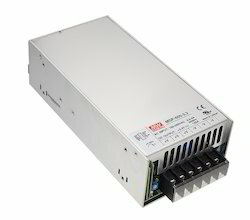 NE Series Enclosed Switching Power Supply. 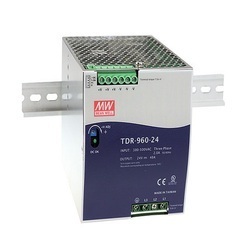 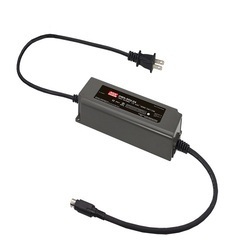 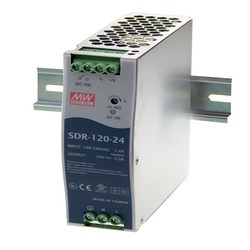 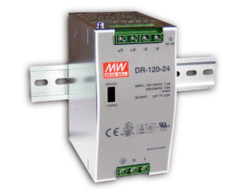 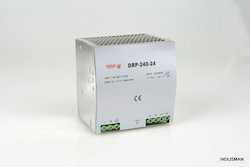 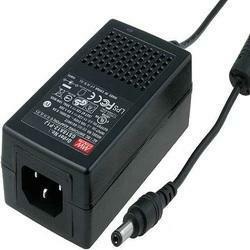 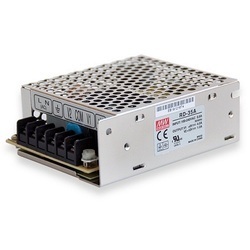 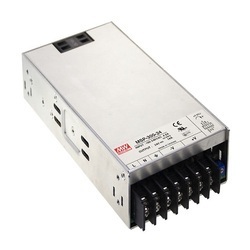 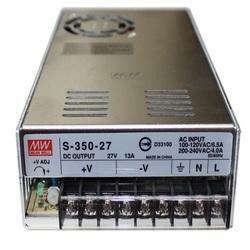 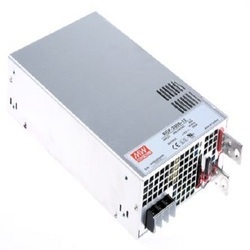 RST Series Enclosed Switching Power Supply. 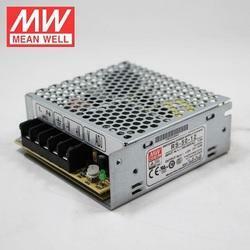 Looking for Meanwell Smps ?